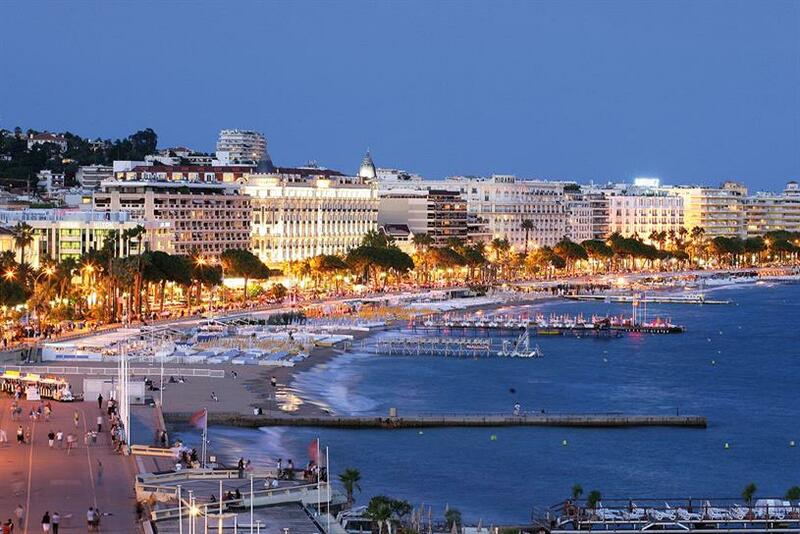 A stricter admission policy for bars and hotels at this year's Cannes Lions risks changing the nature of the event, industry leaders have warned. Daytime access to popular hotel bars will now be restricted to festival pass holders and their guests. The rule covers five hotels along the Croisette—Hôtel Barrière Le Majestic, InterContinental Carlton, JW Marriott, Grand Hyatt Cannes Hôtel Martinez and Le Grand Hôtel—and lasts until 8 p.m. Entry is open to all after that time. James Murphy, co-founder of Adam & Eve/DDB, said organizers need to be "wary they don’t accidentally kill off the unique magic" of Cannes, which has room for everyone from "corporate high rollers" to entrepreneurs and creatives on placement. He added: "Locking them out, and making it the preserve of the giants, will kill some of the energy and edge." Those without a pass who wish to enter the bars as guests of delegates will need to gain "hotel access" via the Cannes Lions app. The change runs the risk of making the event "a little bit more boring and corporate," Andy Nairn, founding partner at Lucky Generals, said. But he insisted that the city beyond the Croisette was just as important: "Some of the nicest, most constructive meetings we’ve had have been very informal, outside the main drag." Meanwhile, Pete Markey, Aviva’s brand communications and marketing director, argued that it wouldn’t be a huge issue if the policy had an impact on the festival: "It’s a really interesting time for events like this to define what they’re about." With so many events for marketers to choose from, each one needs a clear identity, he added: "If doing this sharpens up what Cannes is about, I don’t think that’s a bad thing. What it can’t do is become all things to all people." The Cannes Lions website states that the change is in response to "very high demand" for access to hotel bars and restaurants. However, a spokeswoman told Campaign that plans are still being confirmed. Passes for the festival, which runs from June 17 to 24, start at $3,400 for the full week. UPDATE: A spokeswoman for Cannes Lions said the restriction will now be until 6 p.m., and those without a pass to the event will need to register online for entry to the bars. The Cannes Lions website will be updated with this information. The spokeswoman said: "In line with most of the other major events that take place in Cannes, from this year official delegates at Cannes Lions will have priority access to the main bars and restaurants of the ‘Palace’ hotels along the Croisette between 8 a.m. and 6 p.m., during the festival. "If you don’t have a badge, you will still be able to use the Palace hotels during these hours (subject to capacity, as always)—you just need to complete a short online form, giving your name and contact details, the first time you want to go in. "A unique ‘hotel access’ pass will be generated digitally for you there and then. You just need to show this on your smartphone each time. It will be valid for the whole week for all the major hotels on the Croisette."